And isn’t that a relief? All you need is the right tool and you’re halfway there! I like to use this doodad called a waiter’s friend. 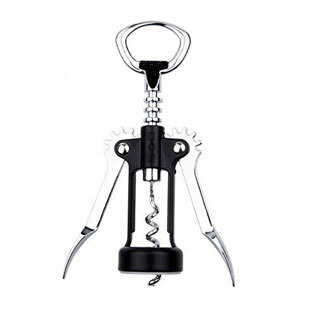 Sure, you get other corkscrews. Like this dude with the arms. If you can work them: great. I just find them clunky and they don’t have foil cutters, which is, like, half of a corkscrew’s main function. 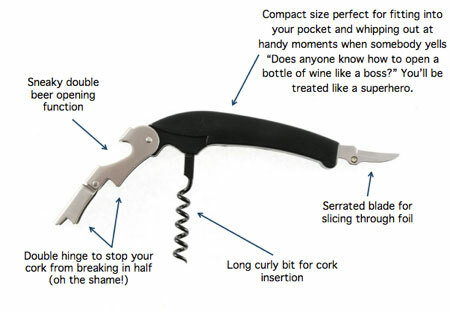 Flip out the serrated blade of your trusty corkscrew. Slice the foil around the top lip of the bottle. 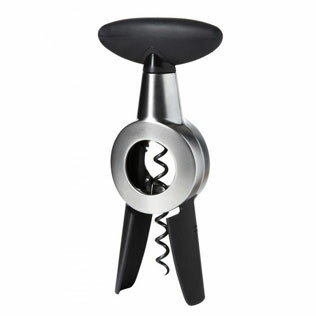 Make sure you have a nice clean cut – jagged edges will catch the wine and make it drip, ruining your smooth boss-like capabilities. Also, it’s just ugly. Release the screw! 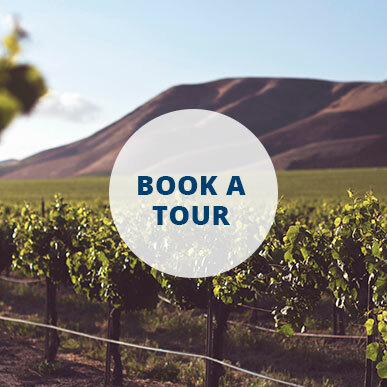 You want to aim for the middle of the cork. 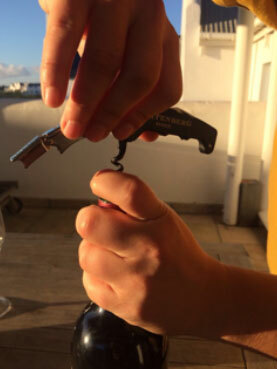 Do this by holding your corkscrew at a 90-degree angle to the cork. 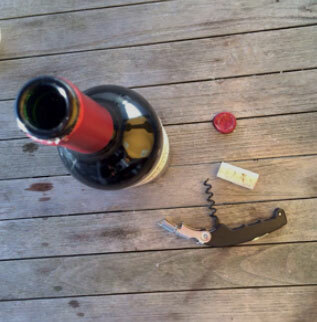 Notice how the last twirl of your corkscrew is only half a twirl? 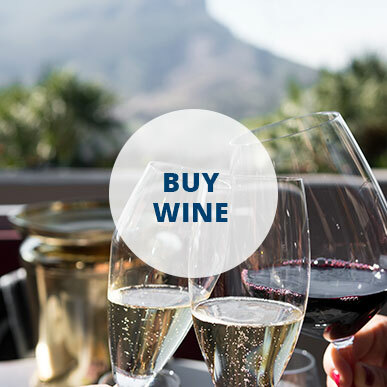 Place the beginning of the half twirl at the lip of the bottle and push the sharp end of your corkscrew into the cork with your index finger. 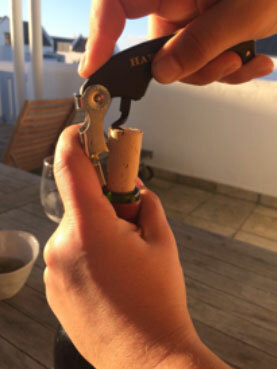 With your index finger keeping the tip in place, move the corkscrew into an upright position. You will have achieved bull’s-eye. 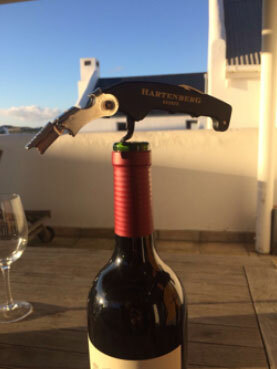 Holding the bottle steady, twist the corkscrew clockwise until you only have half a curl left sticking out the top of the cork. 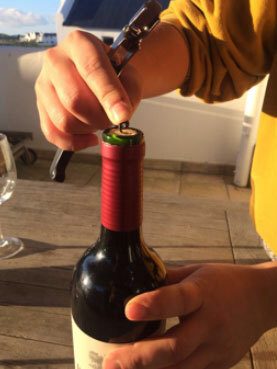 Put the first short step of the hinge against the top lip of the bottle. 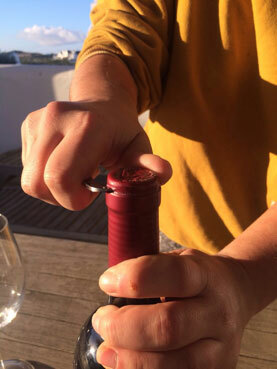 Wrap your hand around the hinge and bottleneck to keep it in place – you don’t want the bottle to go flying (protect the wine!) – and lift the handle. Once the handle has been extended to a vertical position, move the hinge to the longer second step. 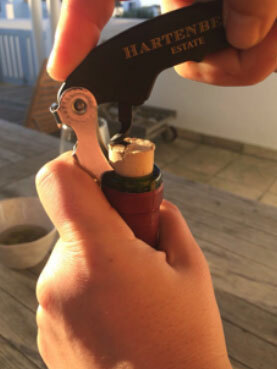 Lift the handle and ease the cork out. 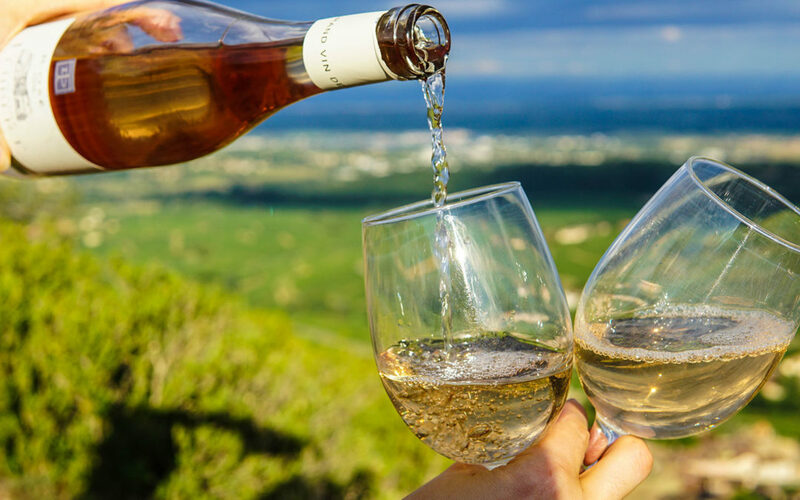 While it might be tempting to let the cork pop (I mean, you’ve exerted some serious strength to get to your wine. Rewards! You want REWARDS! ), remember: ninjas are silent. Congratulations! 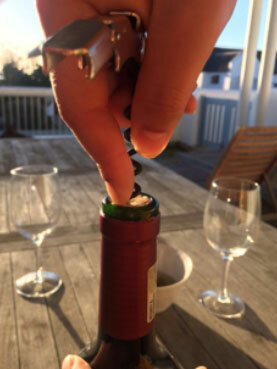 You’ve just opened a bottle of wine like a boss.